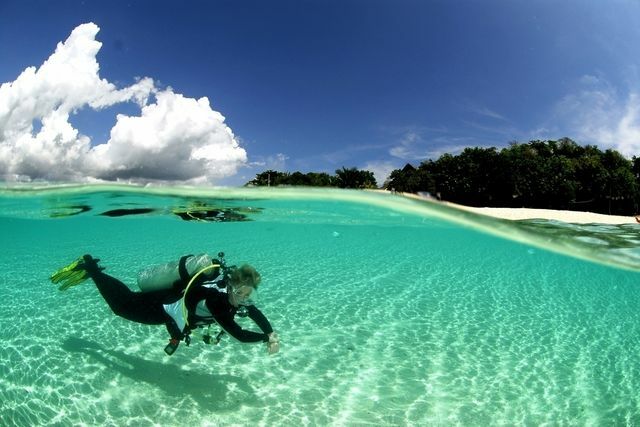 The Bright white sand of the secluded beaches and the jade hues of the water make the Exumas one of the prettiest islands in the Bahamas. 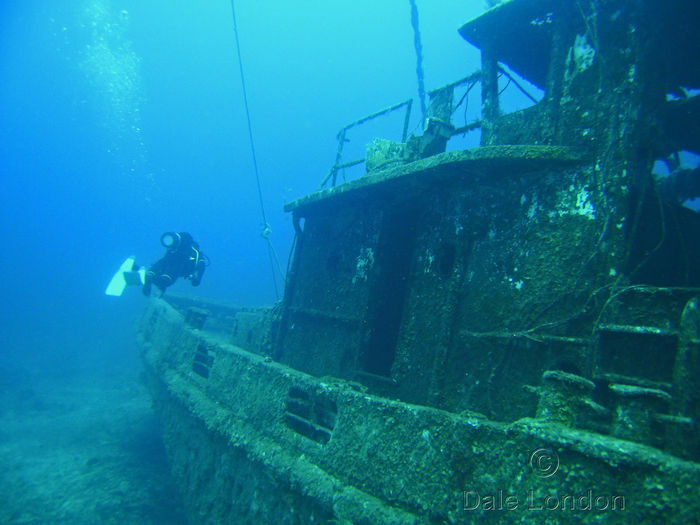 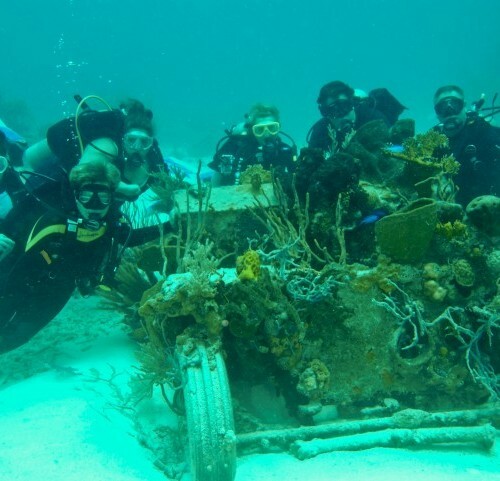 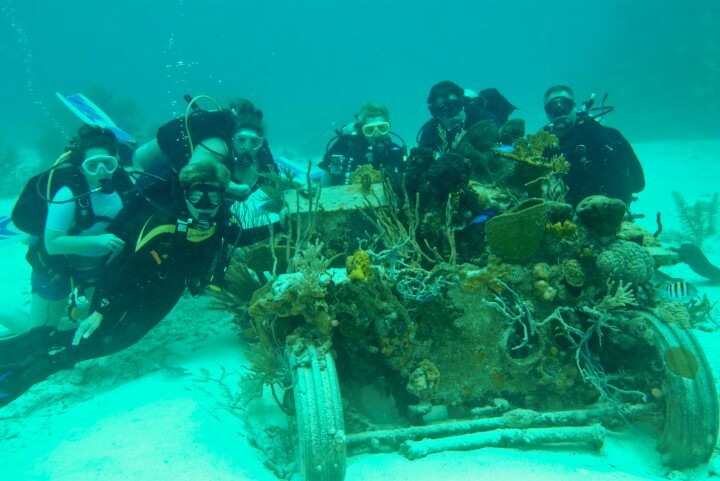 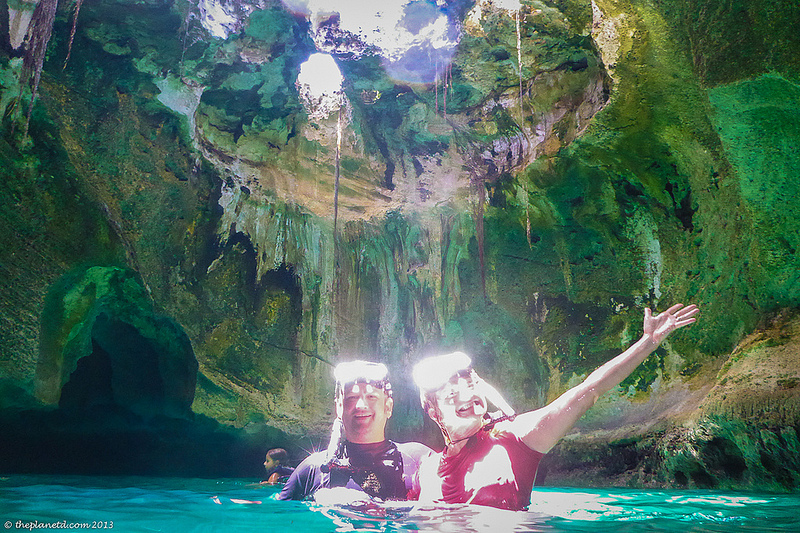 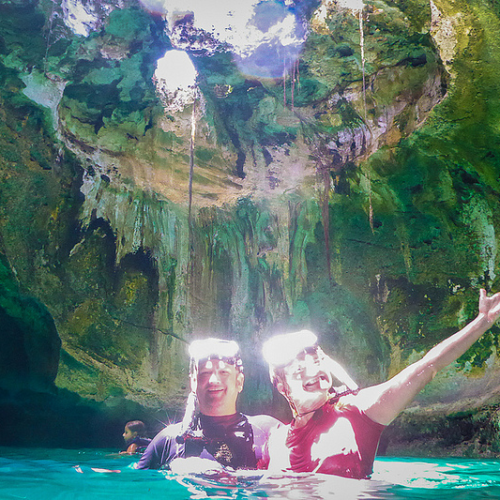 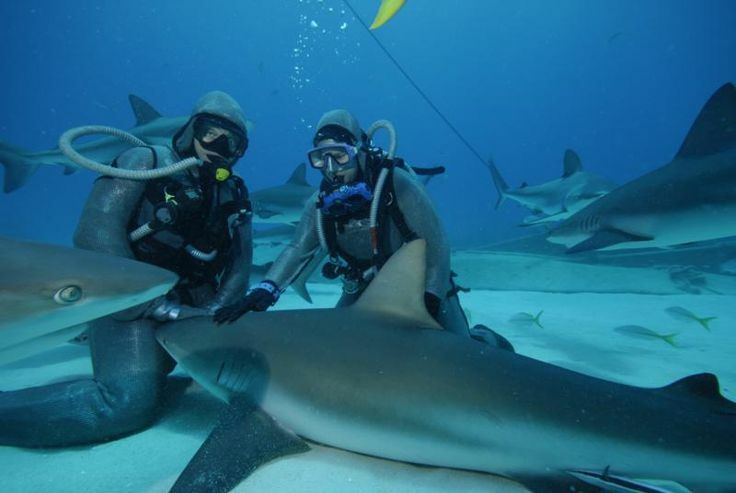 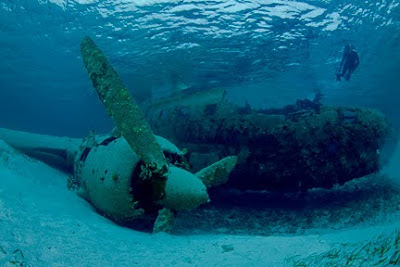 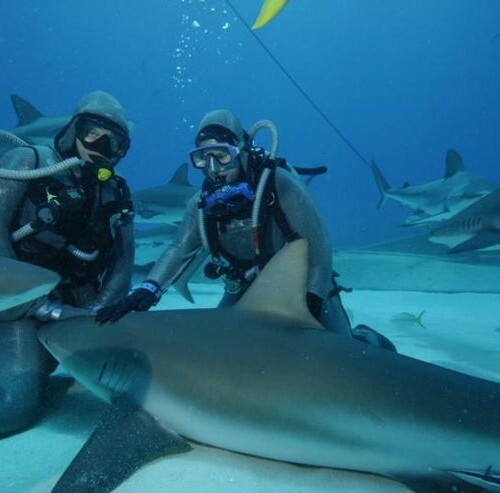 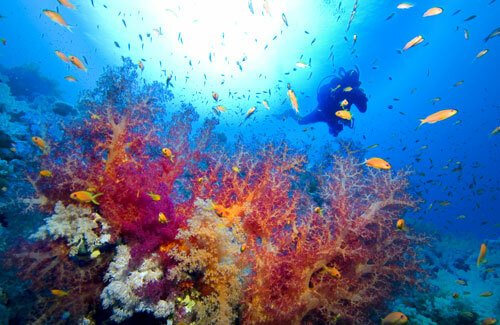 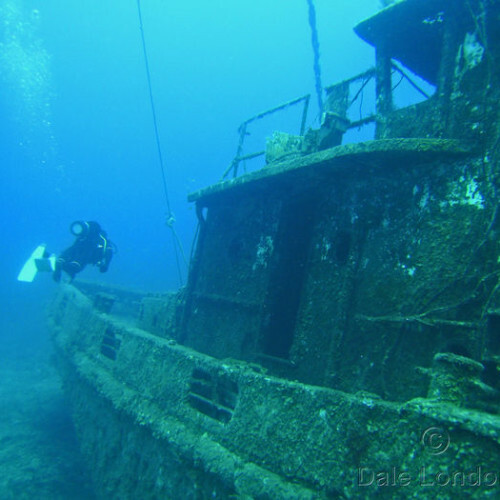 They are also one of the most spectacular places in the Bahamas archipelago to enjoy the undersea world. 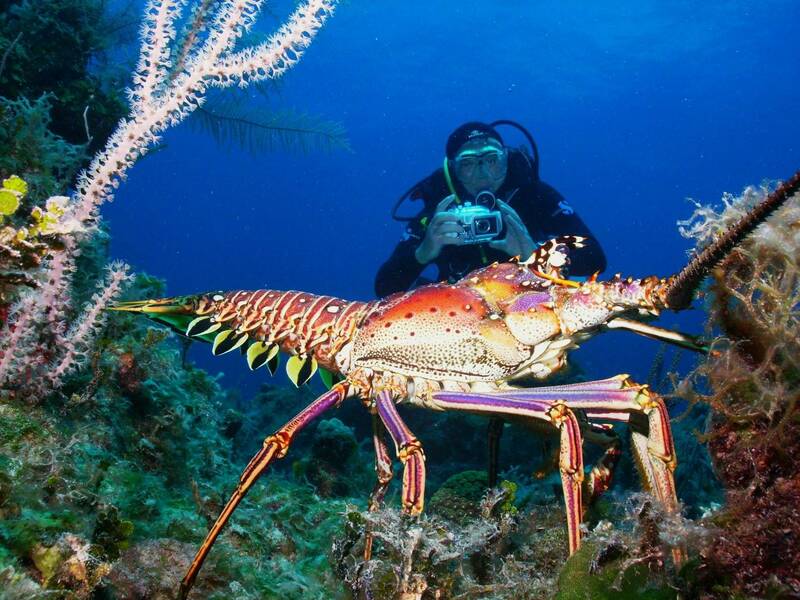 Home to brilliant coral reefs and the rare Bahamian iguana, the Exumas Islands offer a huge array of scuba diving sites. 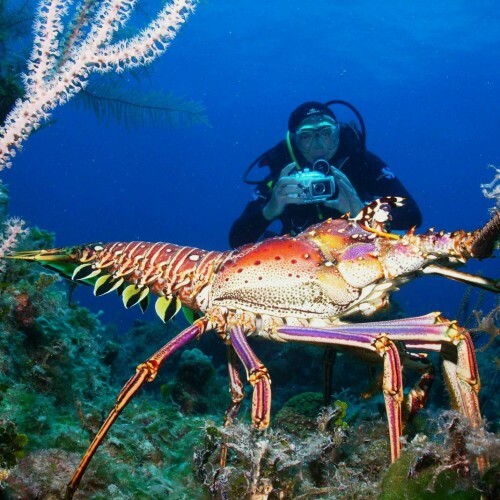 It’s not arguable that the best way to see this amazing Bahamian island and the many gorgeous dive sites is via water craft and there is none more fulfilling than our own luxury yachts. 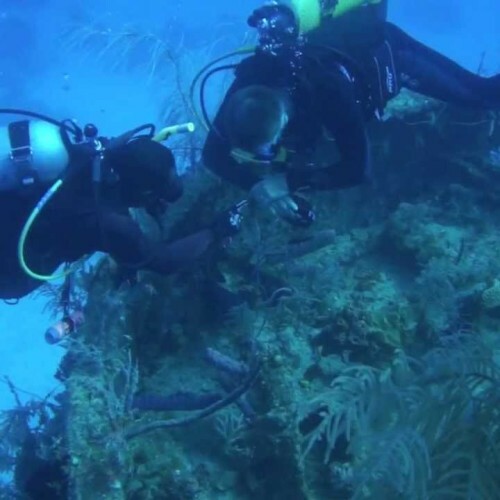 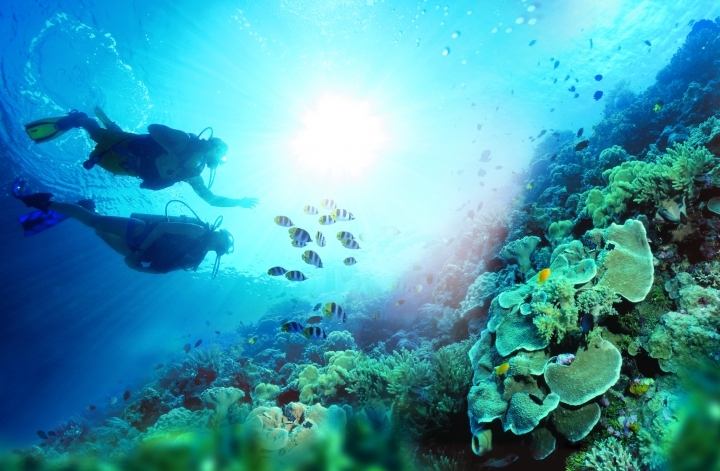 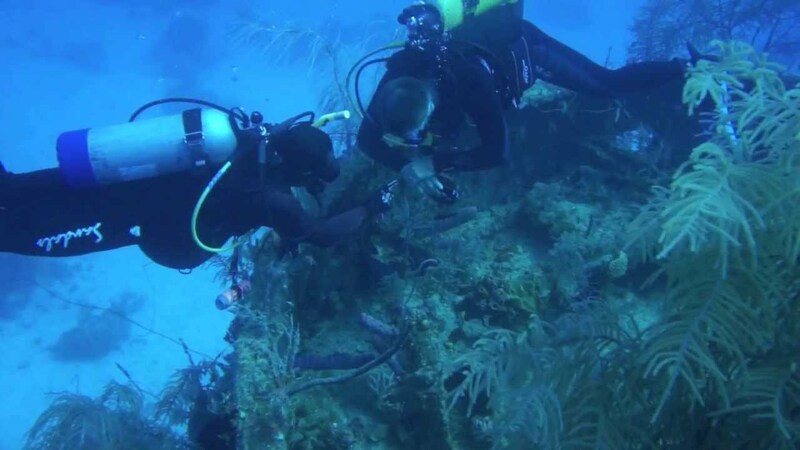 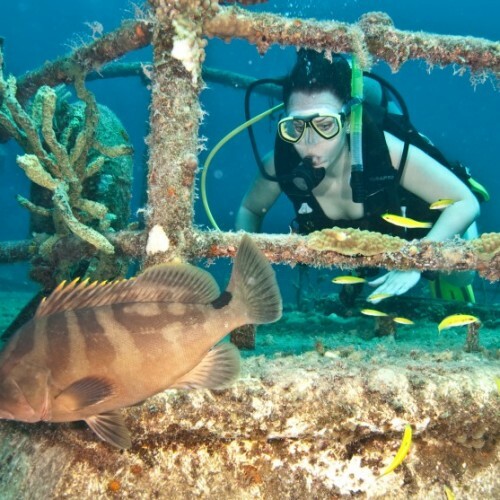 The variety of dive destinations in the Exuma Cays offer a truly unique diving experience. 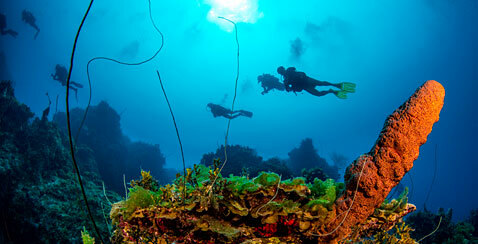 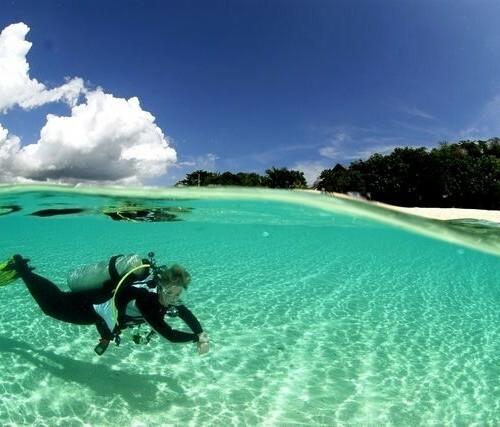 The northern islands in the Exumas contains established diving spots consisting of walls and shallow reefs. 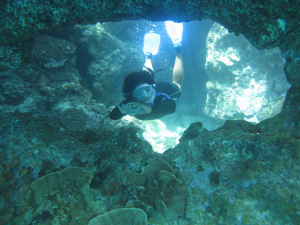 Norman's Cay in the Exumas has a dive site called Cracked Coral Head, which is abundant in coral and marine life. 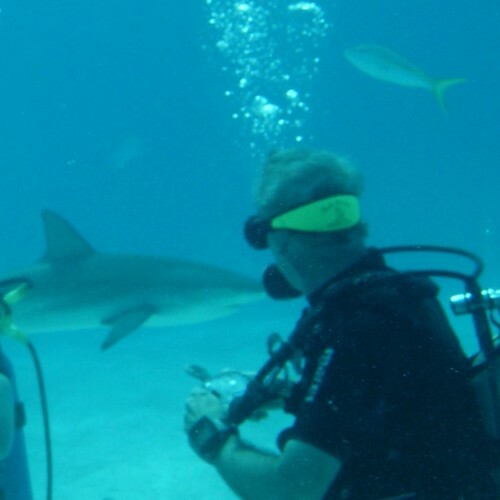 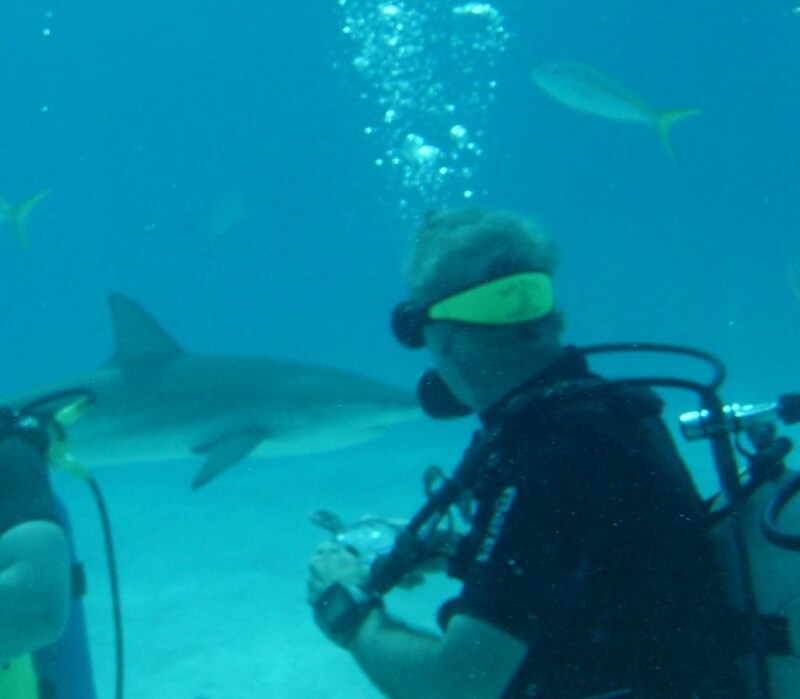 Here you can dive with hammerhead sharks, French angelfish, dolphins, and lionfish. 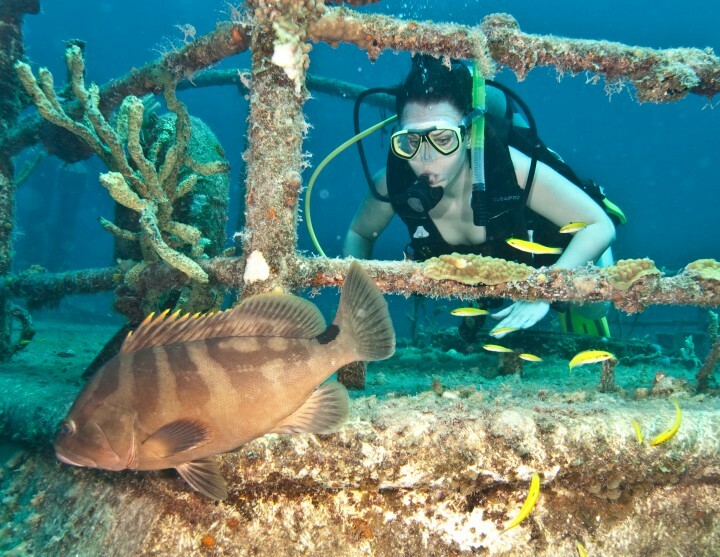 Exuma Cay Land & Sea Park, located north of Norman's Cay, is a nature reserve protecting the superbly attractive reef named Jeef Reef and its marine inhabitants. 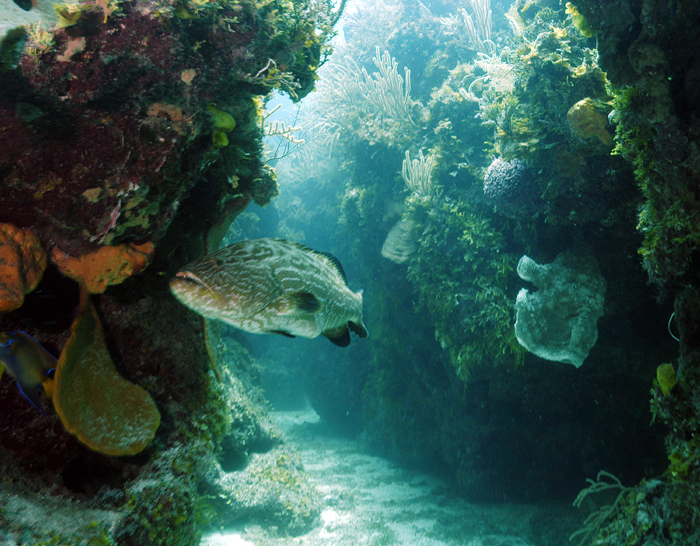 Herman's Reef and Highborne Cay Wall in Highbourne Cay, is another popular dive site located to the north of Norman's Cay. 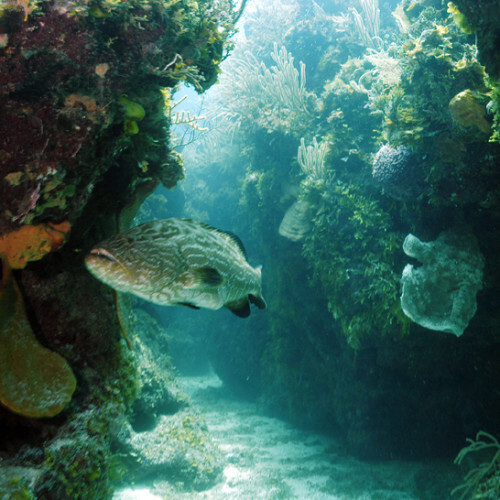 You can find silversides, groupers, and jack the Cathedral dive site within Dog Rocks Reef in the Exumas. 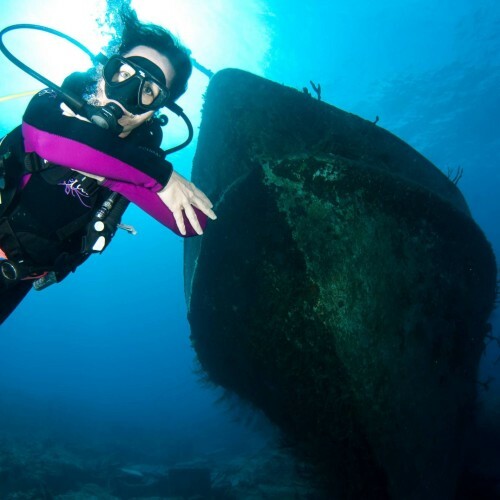 From sunken ship wreck dive sites to exhilarating shark feeding dives, the list of diving destinations in the Exumas is endless. 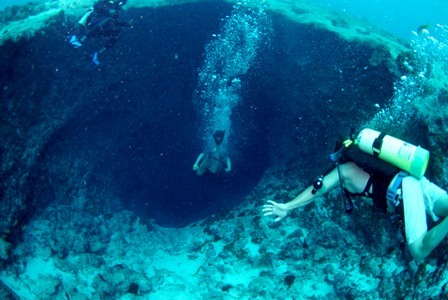 All in all, the Exumas is a great location for getting some amazing dives. 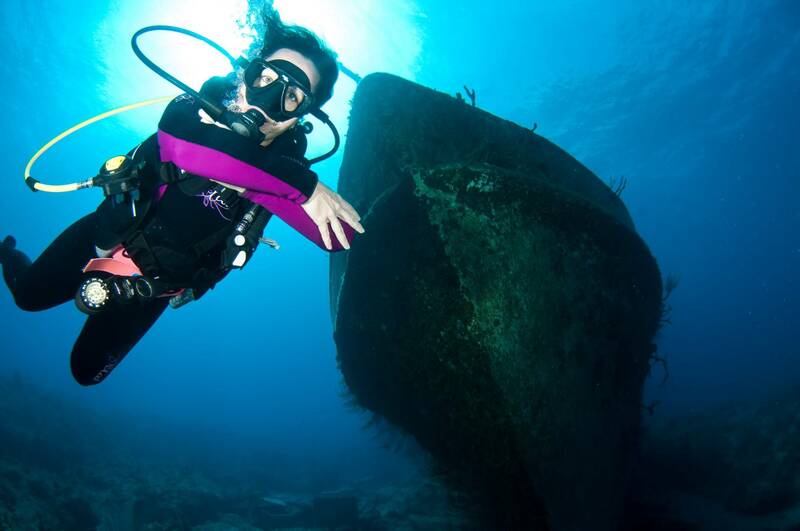 Give us a call or email us and we will help you plan your next scuba diving expedition in the Exumas. 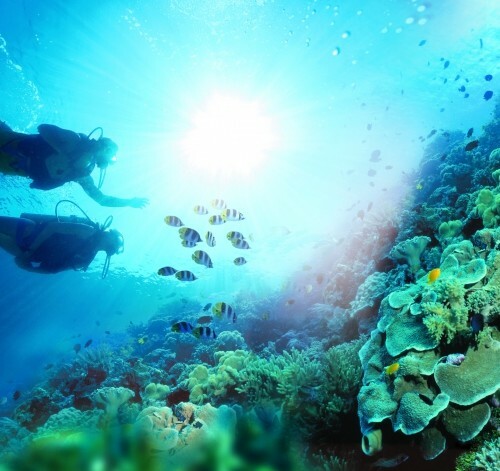 Choose from a wide range luxury yachts and allow our trained experts assist you in creating your dream vacation.